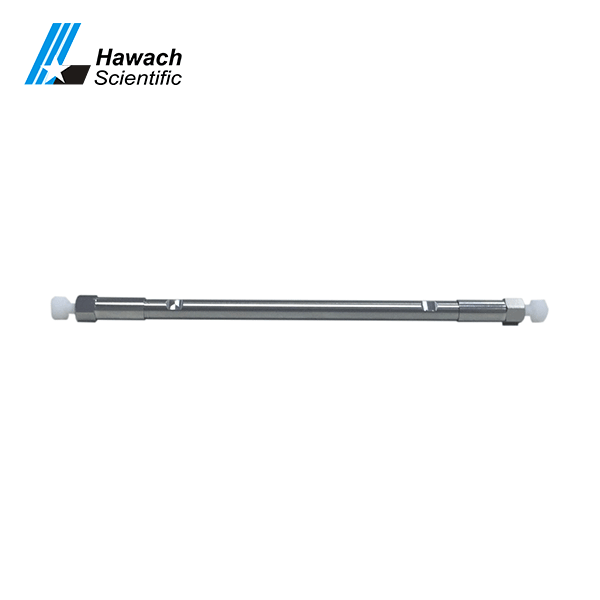 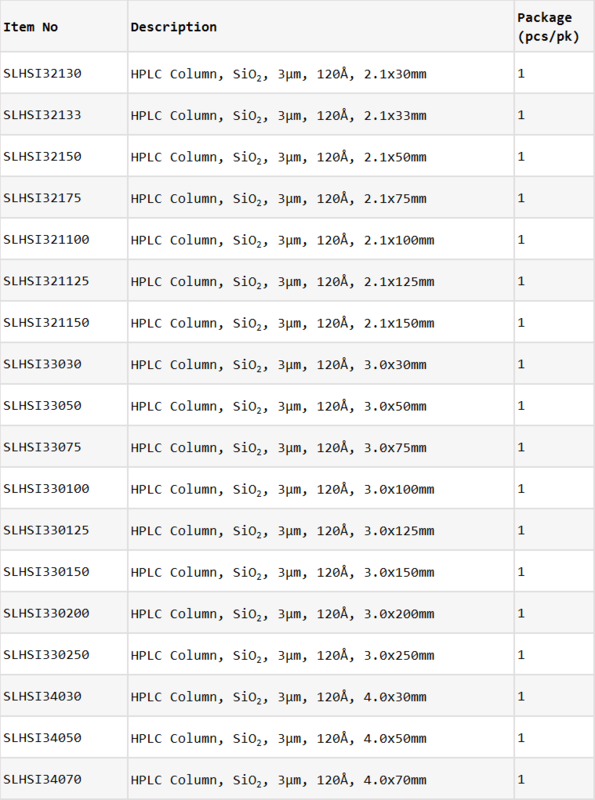 Hawach Science Co., Ltd SiO2 high performance liquid chromatography column, B type ultrapure porous spherical silica gel, has the characteristics of low acid and low metal content. 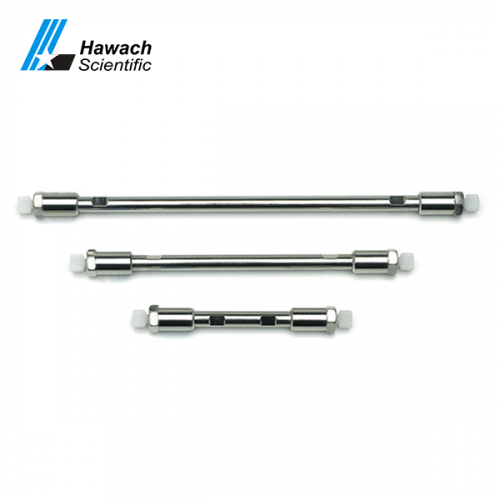 It can be used for the separation of highly hydrophilic compounds in reversed phase mode in high organic phase, especially for polar compounds separating SiO2 Columns. 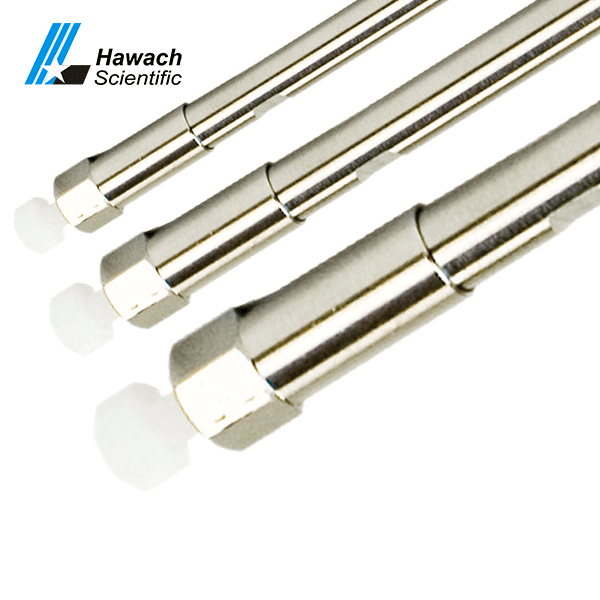 proprietary surface modification to ensure less acidic and uniform surface silanol. 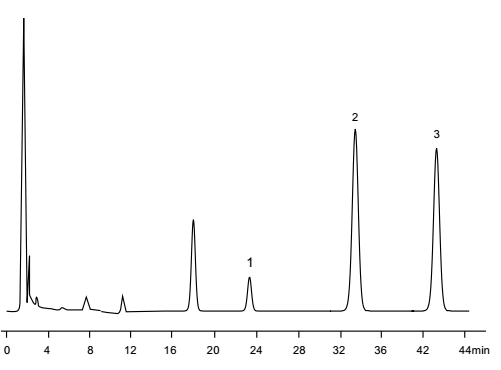 It can be used as a stationary phase of Helic hydrophilic function chromatography. The product is suitable for separating ionic compounds and ionizable compounds, especially for alkaline compounds.